Many FAQs and tips are available on our helpdesk.transy.edu internal help site! 2-Step Verification - You can use 2-Step Verification to better protect your account. 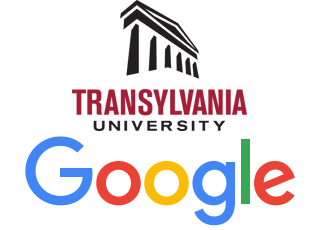 Multiple Google logins - Manage Transy and personal logins, plus save Chrome browser settings for both. The Paperless Classroom with Google Docs - An educator's guide to using Google Drive/Docs for classroom activities.